Simmons Beautyrest Black Desiree Luxury Firm with an EverEden 2″ soft Talalay Latex mattress topper. Home → Mattress Protectors → Danican Waterproof Mattress Protector → Simmons Beautyrest Black Desiree Luxury Firm with an EverEden 2″ soft Talalay Latex mattress topper. We just tried the Beautyrest Black Margaret firm pillowtop and we liked it — firm enough for me, with enough give for her — but we’re concerned about the longevity of the pillowtop. 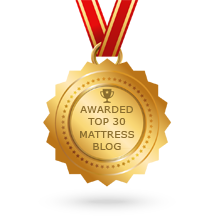 The Simmons Black models are the best made innerspring mattresses that Simmons makes. But, no matter how well a mattress may be made, the pillowtop versions will begin to wear quickly and become uncomfortable way too soon….a terrible value. 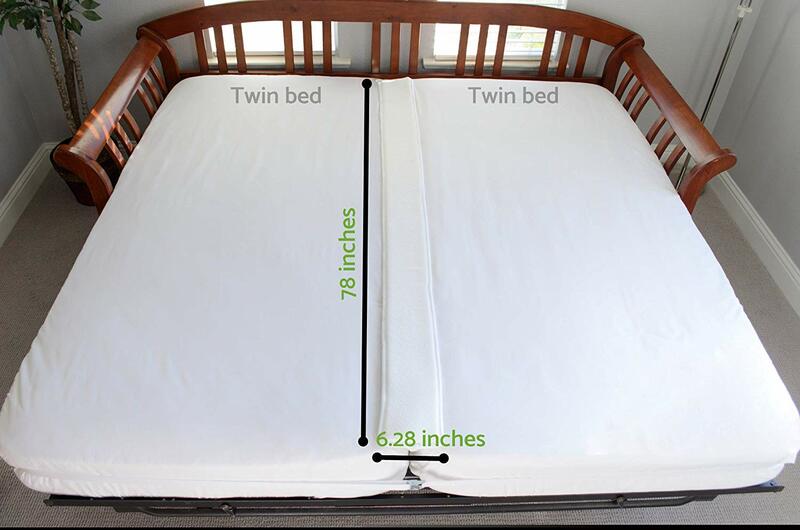 And, even though the mattress under the pillowtop is still fine, the pillowtop can not be removed. Pillowtops are a total waste of money. If you buy the tight top mattress, you can add a removable latex pillowtop…much more comfortable and much more resilient than the poly and memory foams used in attached pillowtops. Also, the EverEden latex toppers are 100% all natural and chemical free. My wife and I tested an older version of the Simmons Beautyrest Black Desiree with anEverEden 2″ soft Talalay latex topper added to the top. We had it for 4 years, and it still looked and feels like new after that time…even though we are large people. Our son and his wife have been using it for the past 2 years…and it all, still, looks and feels like new. THIS is how you get what you both want, AND, have it last you a good long time. 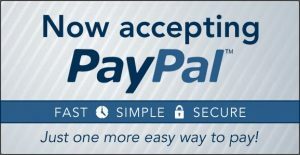 Here are links to those items. Together, they are the best long term solution for a supportive and comfortable night’s sleep.